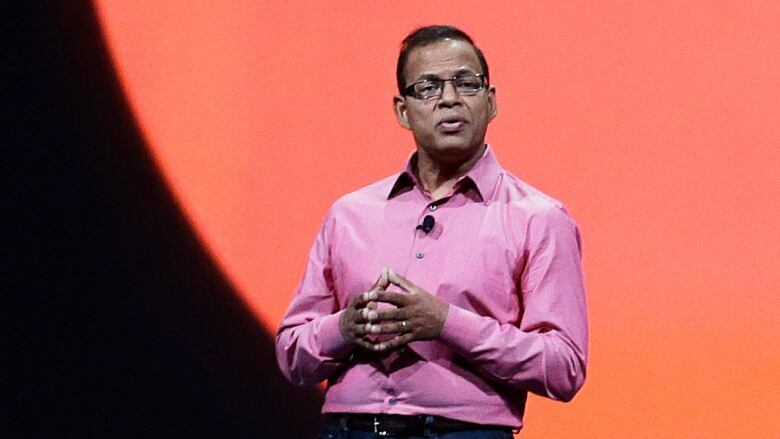 Google paid former search executive Amit Singhal $35 million US in an exit package when he was reportedly forced to resign after a sexual assault investigation, according to court documents released Monday. The lawsuit targets the board of Google parent Alphabet, charging that its members had a duty to protect the company and its shareholders from risk and reputation damage. Instead, it says, the board agreed to pay off and otherwise support male executives facing misconduct charges — opening the company to reputational and financial damage. One portion of the minutes showed that Singhal, a senior vice-president of search who left the company in 2016, received two $15 million payments and a payment of between $5 million and $15 million as part of a separation agreement. The total payment could have been up to $45 million US. Singhal was one subject of a New York Times investigation last year that revealed Google paid Android creator Andy Rubin $90 million US in a severance package after the company found allegations of sexual assault against him were credible. Rubin has denied the claims. Singhal has also denied the claims against him, saying in a statement to AP in 2017 that he had not been accused of harassment before and that he left Google on his own terms. Singhal did not immediately return a request for comment Monday. Google acknowledged the unredacted claims in the lawsuit Monday and said in a statement that there are "serious consequences for anyone who behaves inappropriately at Google. The company was pressured to make changes by employee action last year. After news of Rubin's massive payout, tens of thousands of Google workers around the world walked out in November to protest the company's handling of sexual misconduct claims. Google promised to be more forceful in handling such cases. But the backlash has continued. 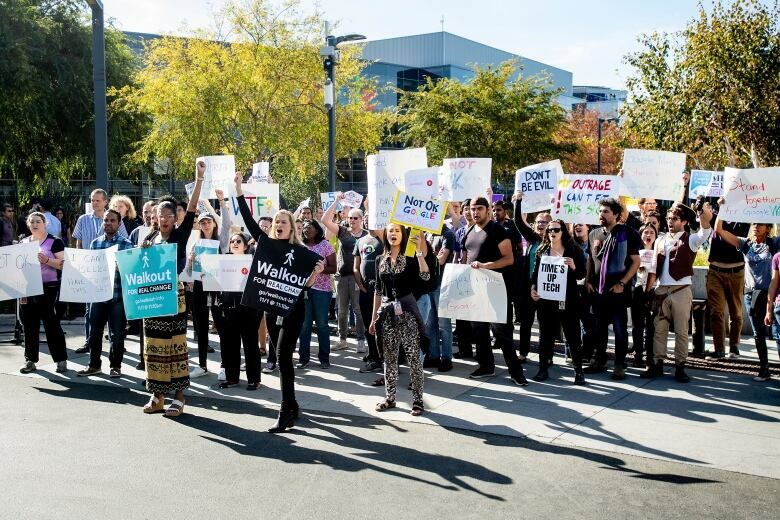 Google Walkout organizers are still fighting the company on specific demands, and high-profile engineers have quit the company. Last month, Google ended mandatory arbitration for all employee complaints in response to pressure from Walkout organizers. The lawsuit, brought by shareholder James Martin, also references board minutes and emails that reportedly show Rubin was awarded $150 million in equity compensation shortly before he left the company. The suit claims Alphabet CEO Larry Page awarded the grants, and only later received board approval.